Are you freaking kidding me with this? 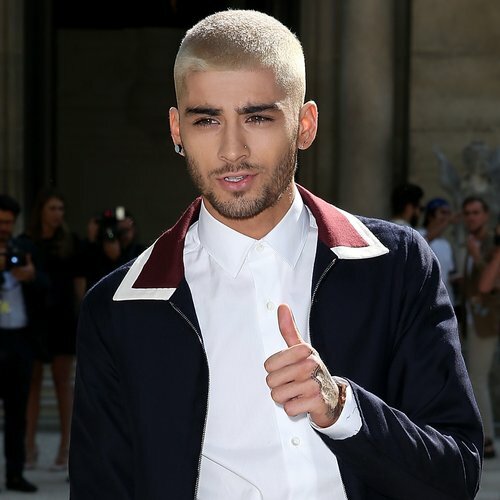 Our photo of the day is this picture of Zayn Malik arriving at the Valentino fashion show yesterday because holy hell this thing has gotten way out of control. I said look at him. 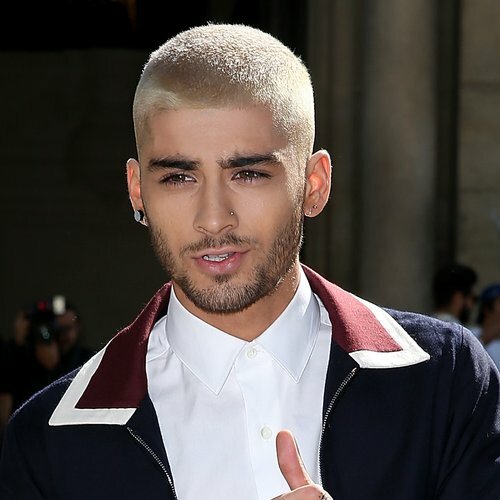 Zayn has hit peak Zayn. Zayn's hotness has now reached critical mass. God bless everything.